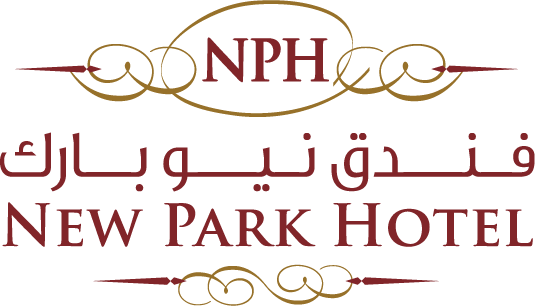 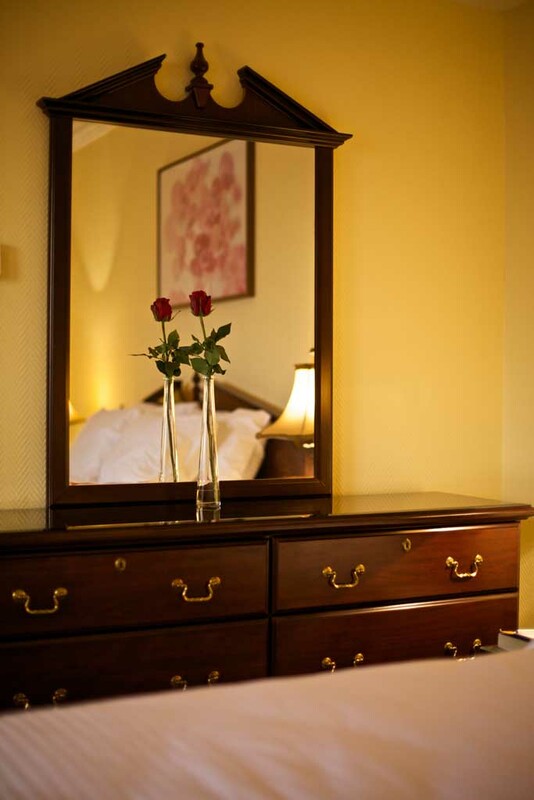 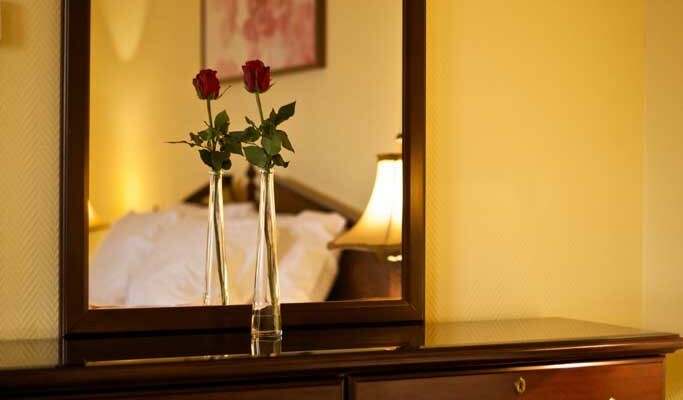 New Park Hotel, a destination all your family will enjoy. 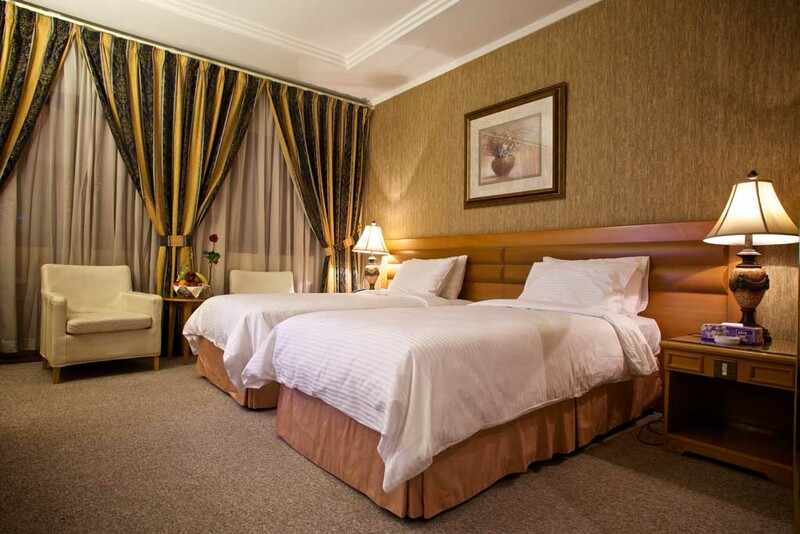 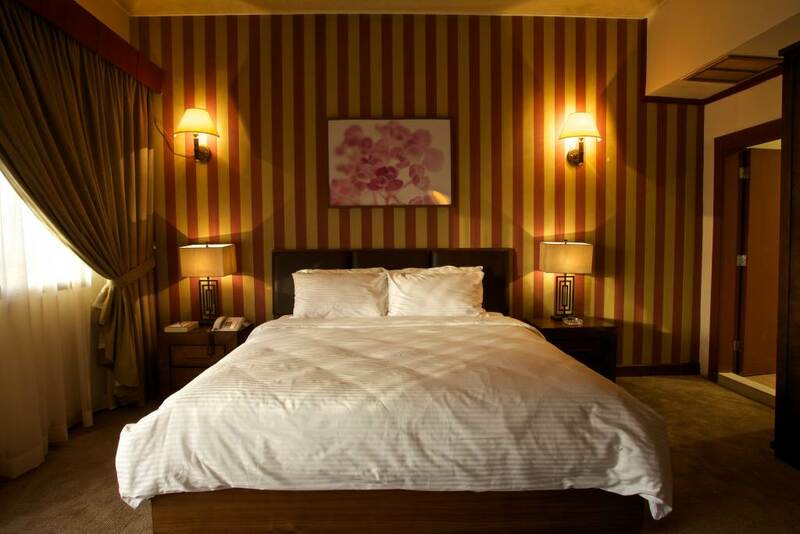 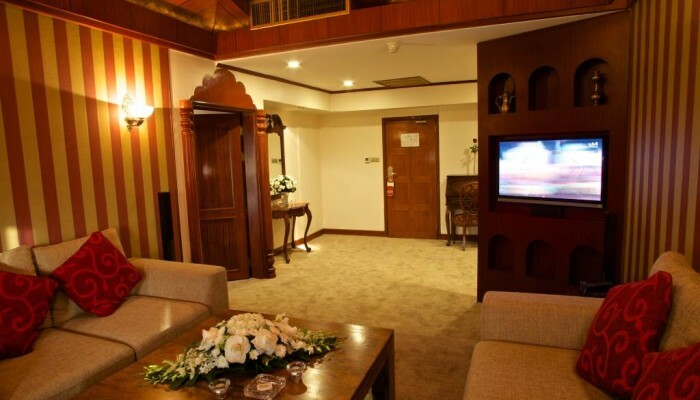 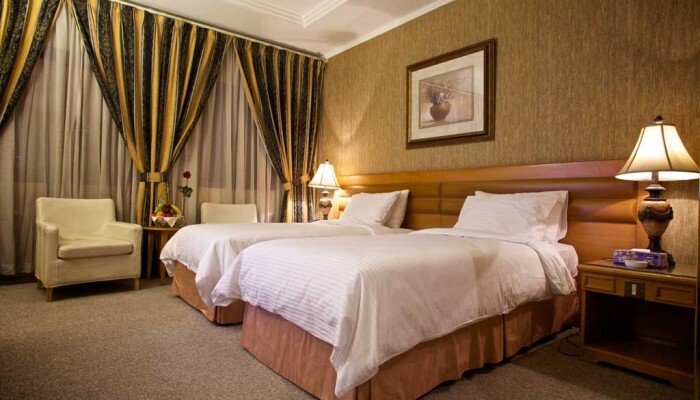 Located in the peaceful suburb of Maiden Hawally, the hotel features stunning panoramic views of Al-Shaab Palace and Al-Shaab Leisure Park, is conveniently close to the airport and has plenty of high end facilities. 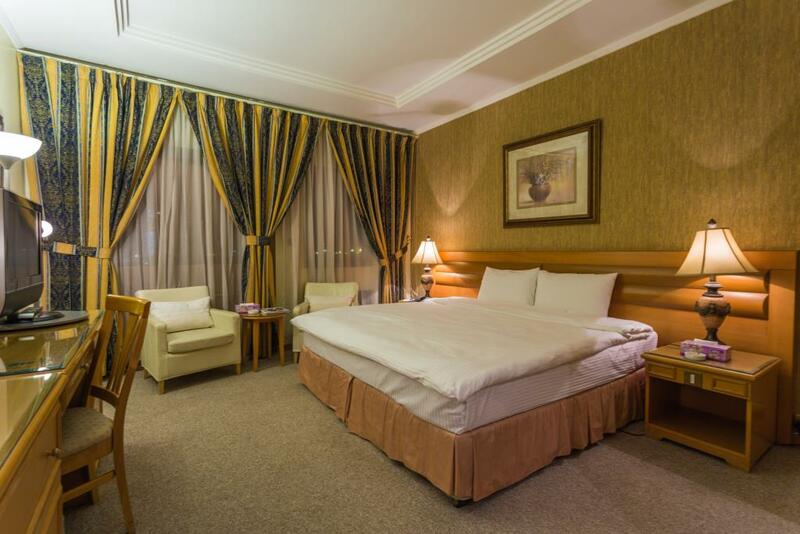 2015 © New Park Hotel | Powered by Vitesse.